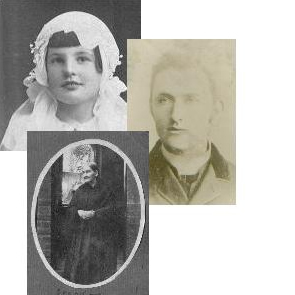 Whether you are just beginning your search or have hit a 'brick wall' problem our aim is to help you to connect with your family's history. It may be that a new source, new technique or simply a fresh perspective is just what is needed to help you to make that next breakthrough. We relish the challenge of genealogical research and the opportunity of linking people with their ancestry. We have access to the major repositories in Ireland's capital city of Dublin and can bring to bear considerable experience in making use of existing and new information to increase knowledge of the family history. We work with clients from Ireland and from around the world. We can work with you at a scale that suits your needs. 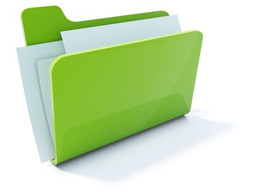 Our 'Genealogist for a Day' service for example consists of 8 hours of research focused on a particular issue or family line, the output being a narrative report with copies of any records found.